While the eastern half of the country exhales after incurring severe flooding damage, a major western storm continues to wreak havoc in the country’s eastern provinces. A windstorm that swept through British Columbia earlier this week crossed Edmonton on Wednesday, May 24, knocking out power to approximately 5,000 homes. The city is dealing with several reports of weather related issues, including disabled power lines that were either disconnected or felled by toppled trees. The wind has also caused damage to numerous properties in and around the city. Affected residents are clamouring to file home insurance claims in the wake of the storm, which has caused damage to both yards are structures. Damage incurred by fallen tree branches accounts for many of the claims, as “About 800 reports from residents through the city about downed trees and branches,” have been made thus far, according to CBC. The danger faced by trees was amplified by the spring growth of leaves, which essentially act as sails in the wind, enabling a gale to uproot entire trees as it blows through. The occurrence is quite rare, and many residents are taking comfort in knowing that the event may well be a once in a life-time experience. Still, many other residents are dealing with the fallout – repairing the damage to their lawns and homes, while preparing to file insurance claims. An even greater number of residents are awaiting the restoration of power. 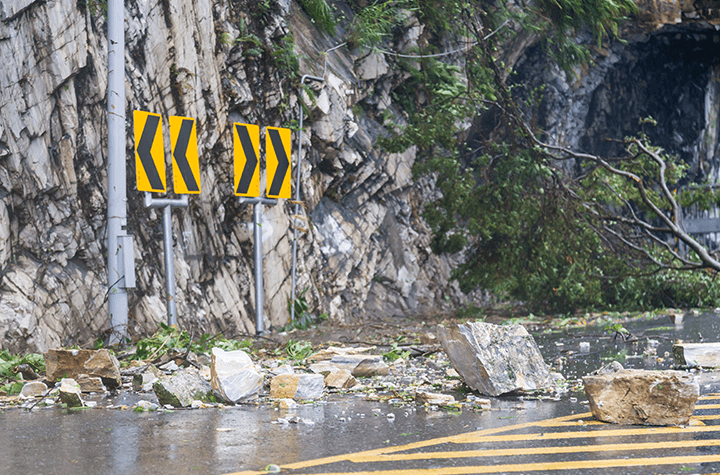 Compared to the punishing floods that plagued Quebec earlier this May, the damage caused by the windstorm is expected to be minor, both in terms of damage and financial recovery, though the effect of the storm will be substantial by either metric.